It's been a while since I posted anything new in Know The Ingredient series - had almost forgotten about it - but now that I have loads of time, here's my newest edition: Lavender. I have always seen lavender mentioned as an ingredient in a lot of soothing/relaxing home remedies, and that coupled with photos of purple fields of lavender flowers stretching away for miles made this one of my favorite ingredients. Of course, I had never seen/smelled real lavender or the essential oil, and when I did, it didn't quite match the soft, romantic smell I had dreamed of in my head. 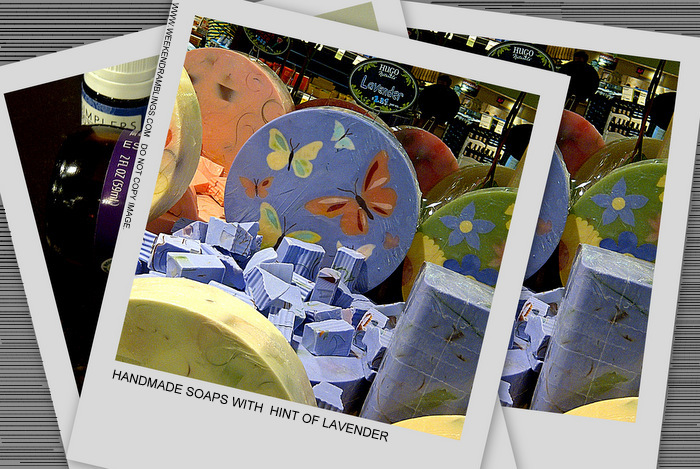 Lavender has a fresh, herbal smell that I would describe as clean and sharp. It's not a smell I like a lot but knowing it's many benefits for oily-blemished skin like mine, I definitely do like it as an ingredient in my skincare. Lavender is a much sought after ingredient in skincare because of its healing properties - believed to have antiseptic, antibacterial properties and also credited with balancing and calming properties, both for the skin as well as the mind. There are also claims that it helps with acne healing as well as reduces scarring. Among the lavender-containing products I have tried so far my favorite would definitely be the soothing Lush Dream Cream. 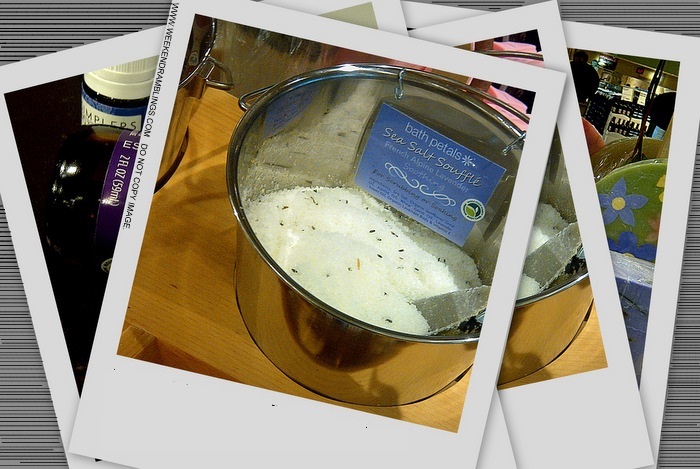 Another fabulous product I discovered in the drugstore beauty aisle is the Avalon Organics Exfoliating Enzyme Scrub - has lavender right at the top of the ingredient list. My local Whole Foods has a whole lot of lavender-based options from bath salts and scrubs to moisturizers, and of course, the essential oil itself. Despite the easy availability and popularity of lavender, using this, as with any essential oil (or any ingredient for that matter) comes with its own list of warnings. Lavender is believed to cause photosensitivity and can cause severe allergic reactions in some people (hence the importance of patch tests). 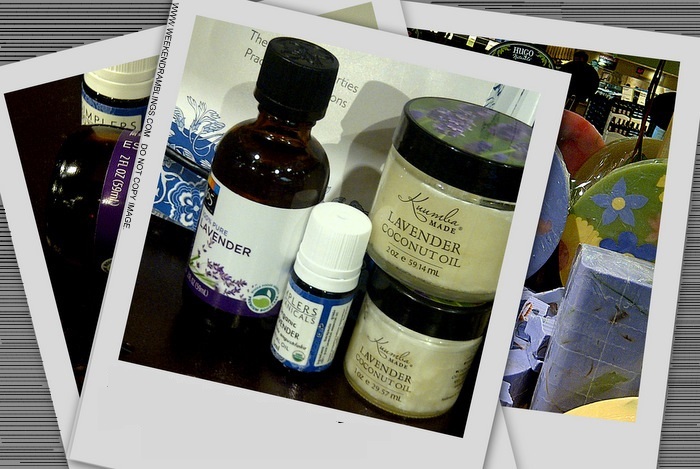 It is also recommended NOT TO USE lavender during pregnancy and breastfeeding. Personally, I never buy pure essential oils. They are quite potent, and my knowledge is pretty much limited to what I might have read in books and/or on the internet. 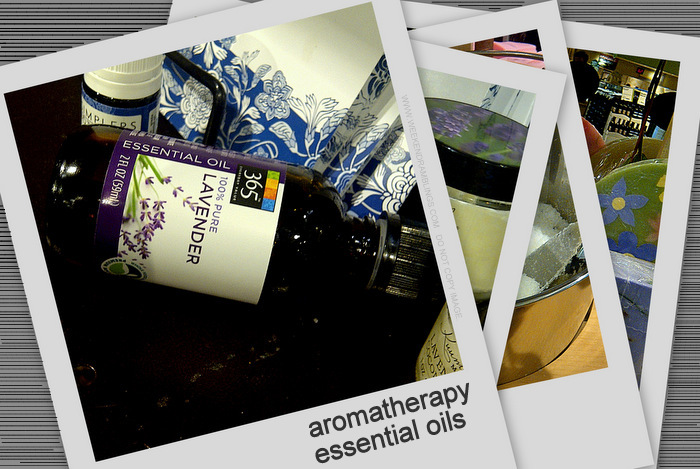 I prefer to leave the fine art of aromatherapy to professionals who are trained in it and get my dose of lavender from bottled creams and lotions. Much as I love this healing, calming herb, I draw the line at lavender-flavored food (the only ice cream sampler I have thrown away). What about you? Is lavender a yay or a nay for you? And more importantly, would you like a lavender-flavored cupcake? Disclaimer: This article is not qualified professional/medical advice nor am I recommending anyone to start using lavender and/or it's derivatives in any form. Individual results and reactions vary, so please do not incorporate any ingredient (lavender or any other) into your skincare or lifestyle/diet regimen without checking with and under the supervision of a qualified professional.